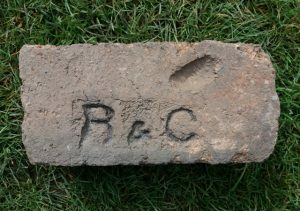 This brick is in the possession of Andrew Wood. It was found in Dunfermline. 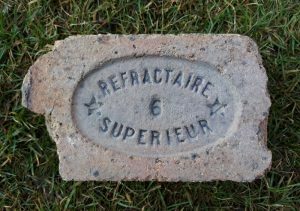 It is marked with 2 stars and the words Refractaire Superieur which translates to Refractory superior = first class fire brick. 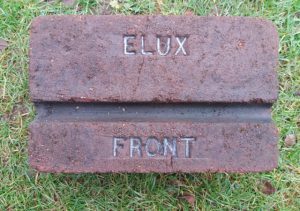 When subjected to oblique sunlight the middle mark look like a ‘6’ but this could well be wrong. 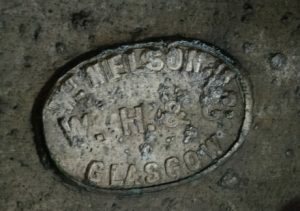 It may have been manufactured in France and exported to Scotland but you would imagine their would be a makers name or at least a trade mark stamp. 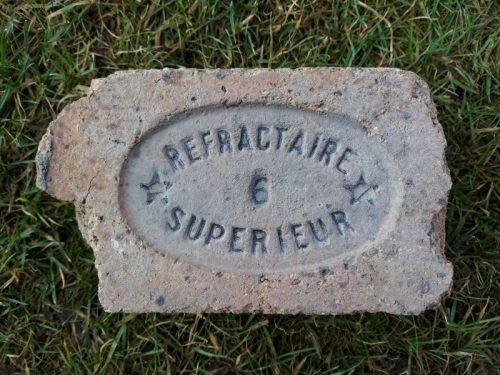 The theory is it is another example of a brick manufactured in Scotland for a French speaking market, possibly Canada. 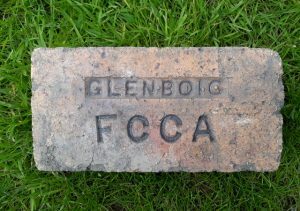 Scotland exported millions of fire bricks to Canada. 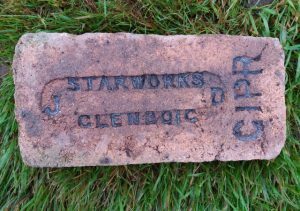 Below – The stars may suggest it is a product of the Glenboig Star Works who used the star as a trademark. 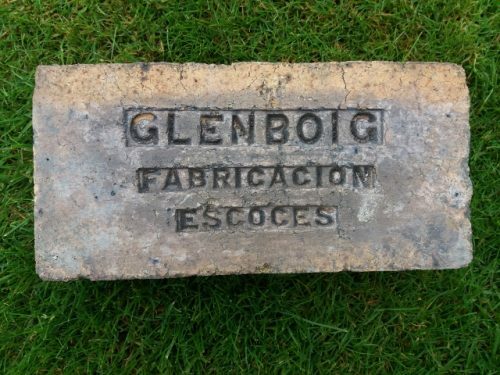 Below – Indeed the Glenboig Union Fireclay Company manufactured other bricks stamped in Spanish and destined for any Spanish speaking country. This appears to be a great manufacturing ply. 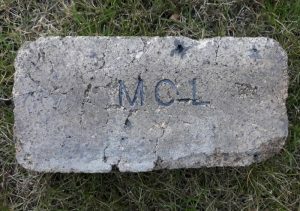 Below – The stamp is oval on this mystery brick. 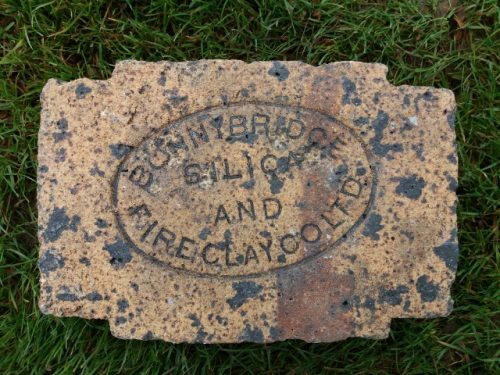 The Bonnybridge Silica and Fireclay Co Ltd were known to use a similar shaped stamp and they too exported fire bricks all over the world. 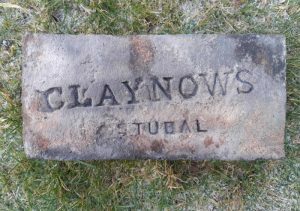 Found at the Stein Manuel Works, Whitecross Unidentified manufacturer. 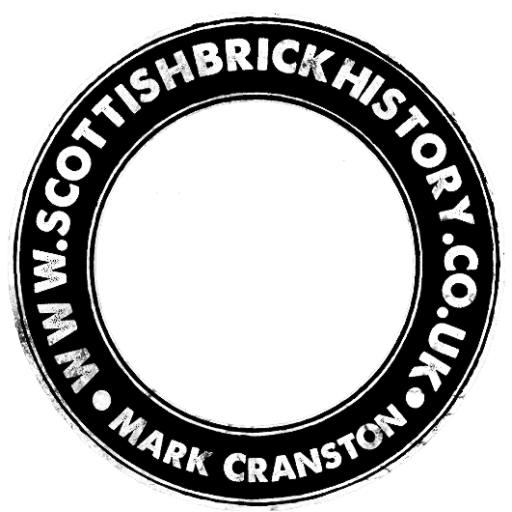 Find location would suggest Scottish origins but……….. 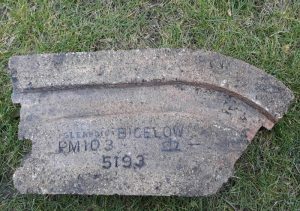 This would appear to be a firebrick for a storage heater or similar. 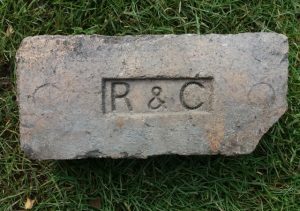 GR Stein refractories made such bricks but the only trademark I know they used is Tenemax. .